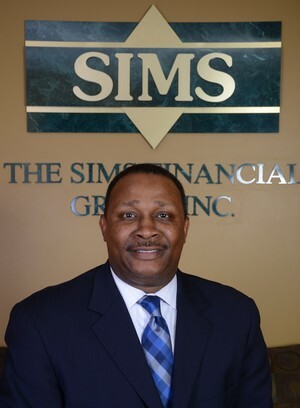 Patrick L. Cole : The Sims Financial Group, Inc.
Patrick has been associated with The Sims Financial Group since 2006. Initially, he started as a client and later began his career as a Financial Services Representative in 2009. He also serves as the Vice President of Marketing for the firm. He has a background of over 20 years of combined experience in sales, marketing, and financial services. Patrick is experienced in all areas of financial planning to help clients protect their income so they build and accumulate wealth, send their loved ones to college and be able to retire and achieve financial independence to leave a legacy for their families. His specialty is retirement income planning for individuals and business owners. And he is also a College Funding Specialist for our guaranteed college scholarship program to provide higher education funding solutions for families. Patrick is a graduate of the University of Memphis with a Bachelors Degree in Human Resources Administration and veteran of the United States Navy.